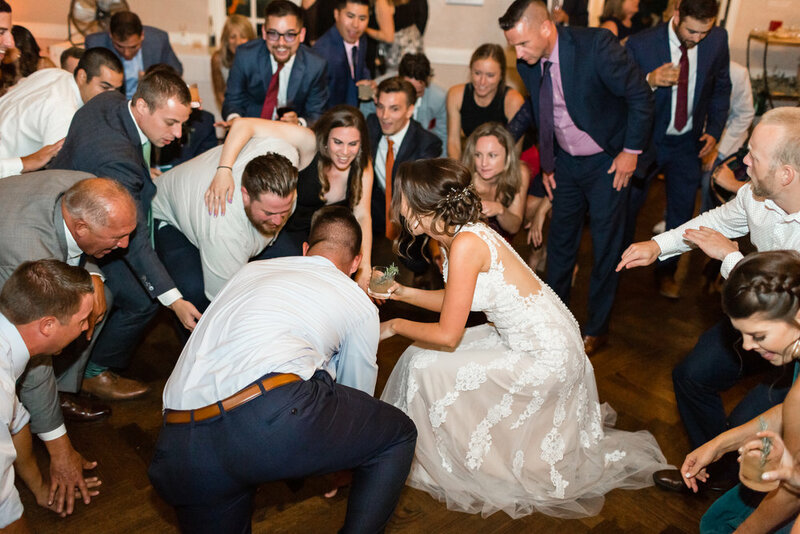 A + J Wedding at Piedmont Community Hall in Piedmont, Ca — Penny & Co.
With the help of JL Events Jordan & Austin's wedding was one for the books. 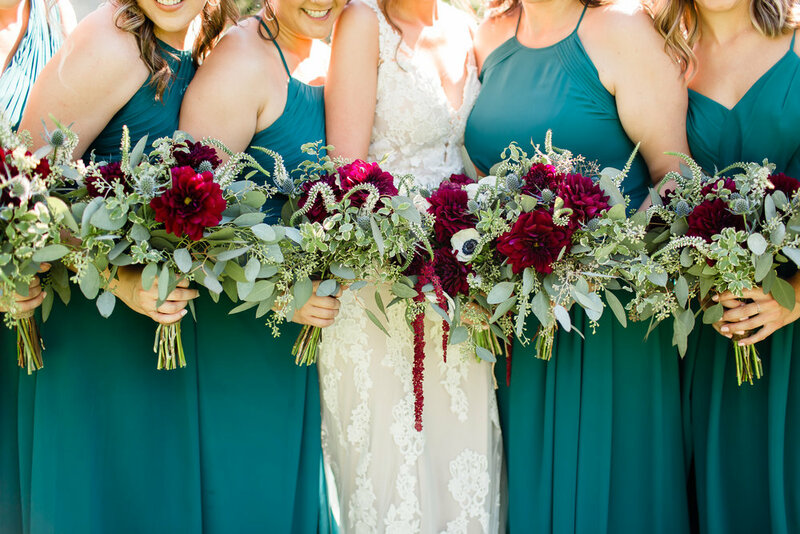 Their wedding took place at The Piedmont Community Hall, a gorgeous venue with a Mediterranean vibe in Piedmont California. The staff mentioned it was one of the best weddings they had seen there in a long time, and although it was our first time at the venue I can see why. The jewel tone colors of navy, maroon and pops of teal complimented the terracotta roof tiles and red brick accents of the Plaza perfectly. Some of the most striking details such as the head table backdrop and signs were DIY projects created with the help of their families. The reception had so many awesome elements to it, a loaf of sourdough bread on each guests plate, a photo booth inside of a vintage camper, ice cream dessert and even late night snacks. I am sure Jordan & Austin's friends and family will rave about the time they had for days to come. Check out these awesome moments captured by Cheers Babe Photography.